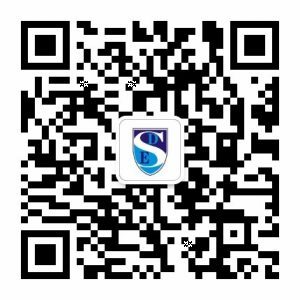 The viewing online orientation is meant for our onboarding teachers who have already signed a contract with us and are preparing for their arrival in China with us. Please visit our hiring process page here to know when to begin watching the online orientation as part of your onboarding. However, if you are a curious teacher or cooperating partner, please feel free to watch this for your own pleasure. Happy watching! 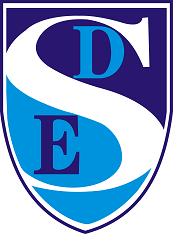 The first video of the SDE Teachers 2018-2019 Online Orientation covering a Welcome and Introduction to SDE and an Overview of the Online Orientation Schedule. Structure, role and management system of the Foreign Teachers Management System. Salary, housing allowance and tax for SDE teachers. Structure, role and responsibilities of the Academic Management Team. The time before you come, your arrival and what to bring. Big differences in the laws in China.